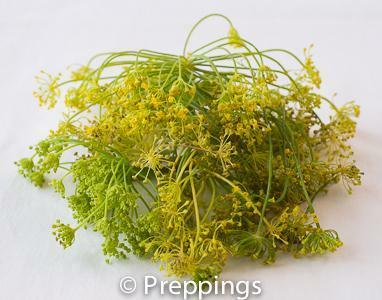 The flower of the fennel plant that has a very intense flavor. 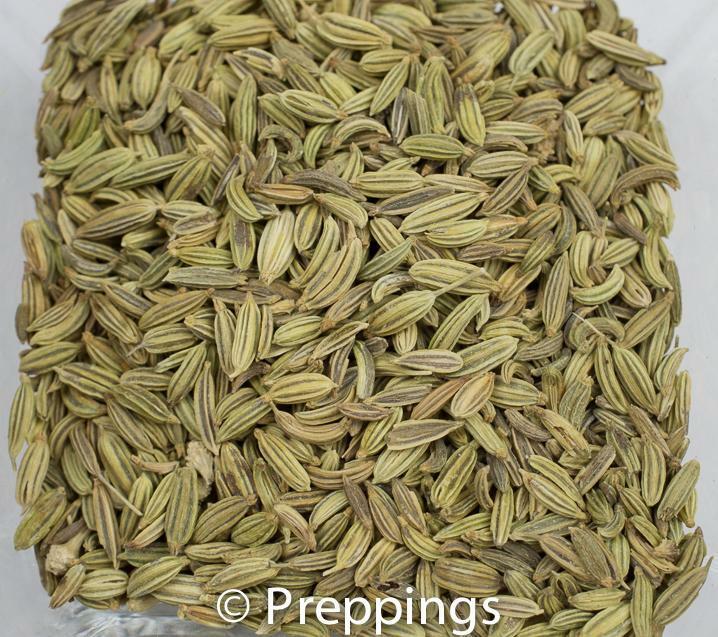 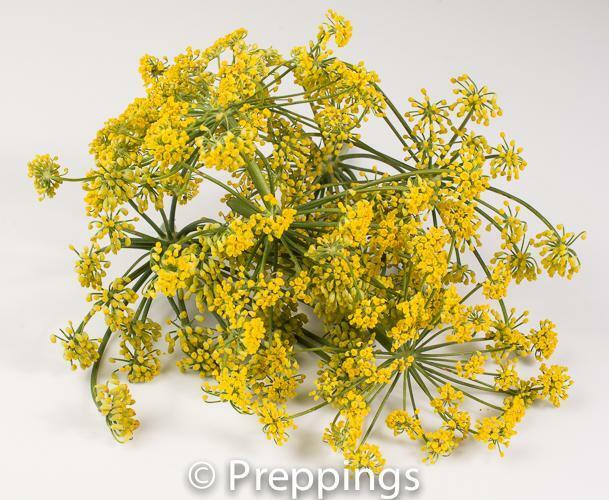 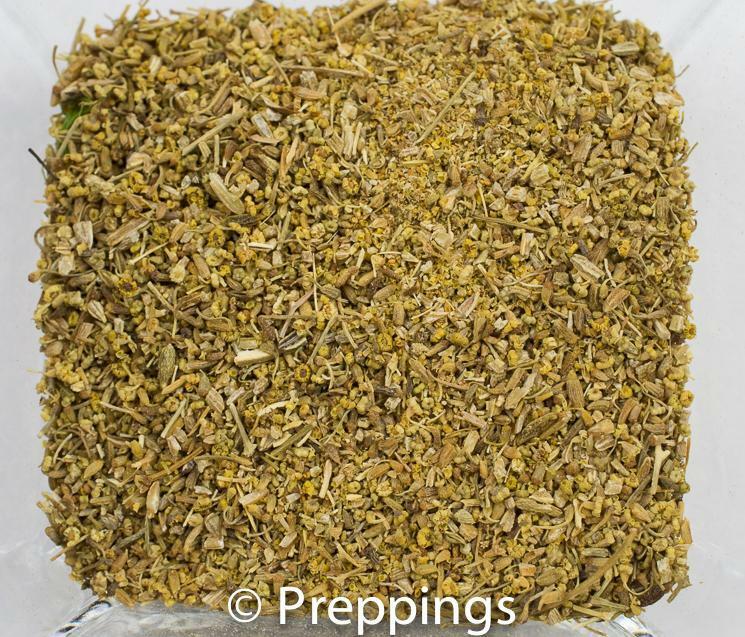 Toss fennel flower into a salad or use as a garnish. 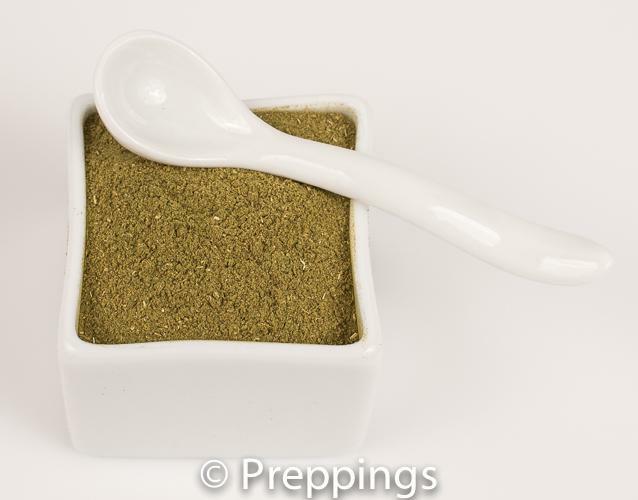 Goes nicely with fish.